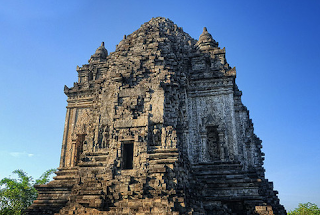 IndonesiaTravelVisit.com | Tara Temple is the oldest Buddhism temple in Yogyakarta that was built by Rakai Panangkaran, the king of Syailendra dynasty who also conceptualized the construction of Borobudur Temple. Completed in 778 AD, Tara temple becomes the oldest Buddhism temple in Yogyakarta. 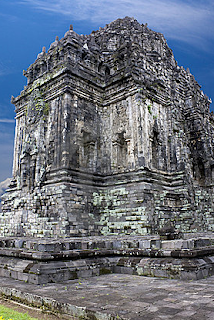 This temple that is situated close to Yogya-Solo Street was a present of the marriage of Pancapana of Sanjaya dynasty to Dyah Pramudya Wardhani of Syailendra dynasty. In addition to a marriage present, the temple was also realization of the kings' proposal to build another holy temple for goddess Tara and a monastery for the monks. The body of the temple protrudes at the central side. At the outer surface of the temple body, a hollow is ornamented with a standing goddess holding lotus. In southeast part, there is a small room with throne ornamented with the motif of a lion standing on an elephant's back. The room can be accessed from the other room at the east side. 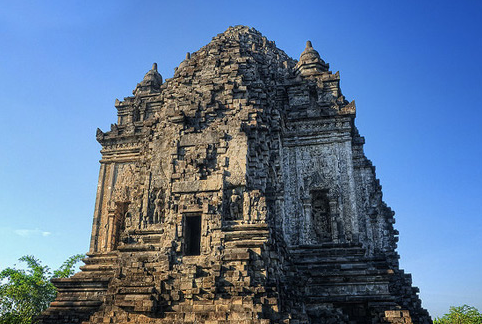 0 Komentar untuk "TARA TEMPLE , The Oldest Buddhism Heritage in Yogyakarta"